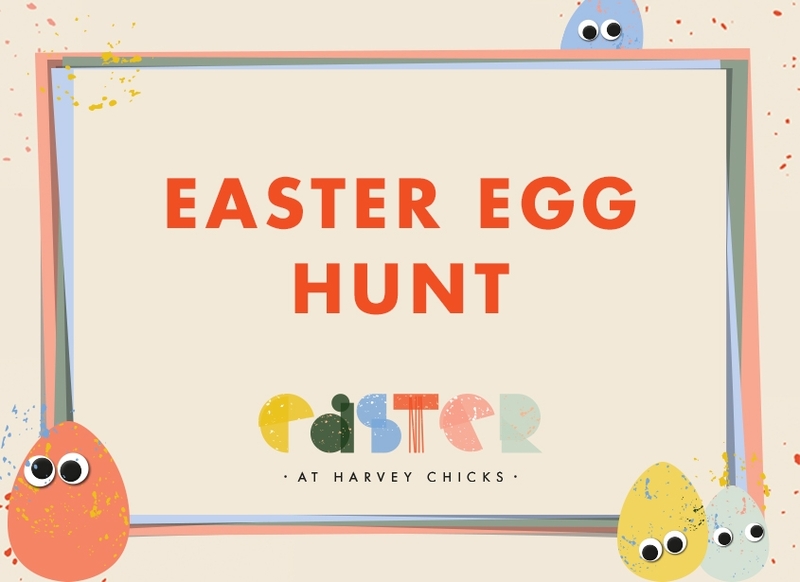 Rewards customers are invited to join us for an Easter egg hunt, Harvey Nichols-style. Each guest will receive a Maison Samadi chocolate egg, and one lucky customer will find a gold token inside – and walk away with a special prize from the fine-jewellery brand. No booking required, just turn up for a chance to win. Limited availability.